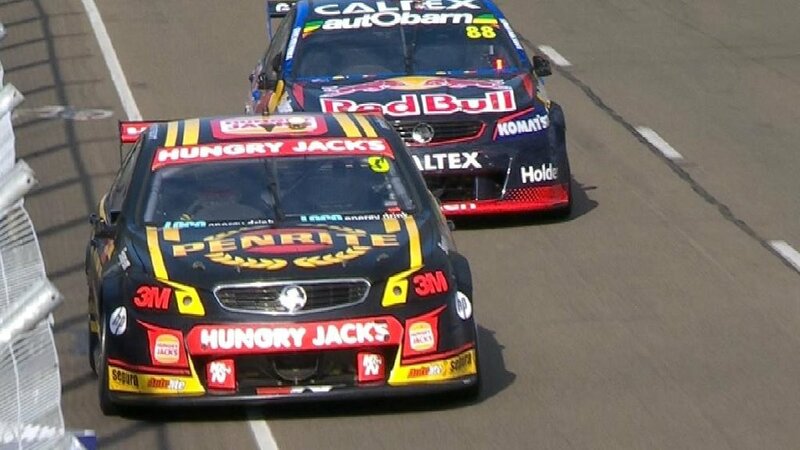 26 drivers will contest the 2018 Virgin Australia Supercars championship across 12 team, but already three stand out as championship contenders. Another two are dark horses and three more are massive long shots. The other 18 drivers are all either well past their prime (Lowndes, Tander), too inexperienced (Stanaway, LeBrocq, De Silvestro, Hazelwood etc) or in uncompetitive cars (Courtney, Davison, Caruso, Pye, everyone else). Last year’s runner up comes in to this year as the favourite. At most rounds in 2017 he was the fastest driver, but the 24 year old’s poor starts and lack of maturity cost him the championship. He made silly mistakes that now seven-time champion Jamie Whincup would never make, and that cost him valuable points. This year he will be wiser, and just as fast. His team will make even fewer mistakes than last year. McLaughlin will be very, very hard to beat. Bear in mind though, that Jamie Whincup was second a couple of times before he won his first championship. What may derail both McLaughlin and team mate Fabian Coulthard’s campaign is a new manufacturer alliance for DJR Team Penske in 2019 that draws resources away from this year’s efforts. 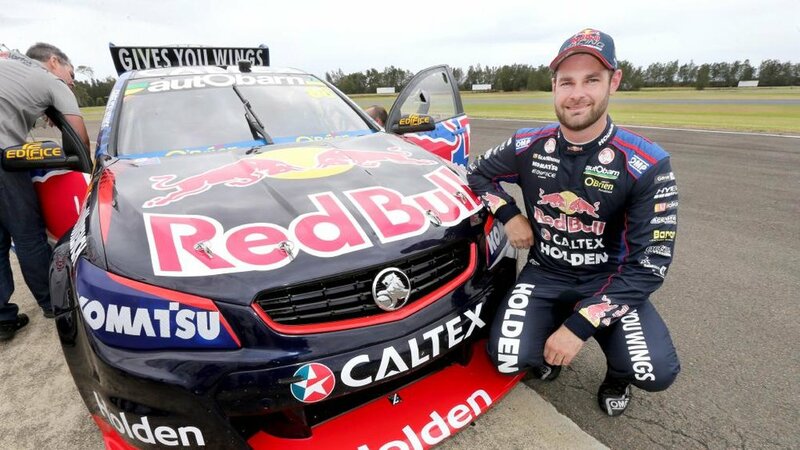 McLaughlin’s biggest challenge comes from his New Zealand compatriot Shane van Gisbergen. The Red Bull Holden Racing Team driver and 2016 champion didn’t have the best year last year. He got off to a great start with a clean sweep at Adelaide, but also suffered a handful of poor results that pegged him back to fourth in the standings. This year he will be looking to improve, and Triple 8 will be hoping its brand new ZB Commodore delivers an improvement over the old VF. His team mate and reigning champion Whincup, while getting older, will push him more than Coulthard will do for McLaughlin. Triple 8 will still have it’s V6 engine development program to worry about, and all three drivers will be hoping that it’s not a distraction. But with the ZB aero package out of the way, a refocused Triple 8 and van Gisbergen will be a serious threat. Chaz Mostert had a better season last year than his results give him credit for. With McLaughlin dominating qualifying, Mostert picked up the pieces and was second more often than any other driver. After a slow start he won the Enduro Cup, and finished up the championship in fifth, remaining in title contention until the final round at Newcastle. Had he not suffered a transaxle failure at Winton (a control part that could have failed for anyone), or gotten caught up in the late-race melee at Bathurst, he would have been higher up the standings. Sharing a garage with Richie Stanaway rather than Jason Bright will also put more pressure on Mostert to perform. If he can carry his momentum from the back half of last year into this year, he will be a real threat. The only question is can Tickford keep up with Penske and Triple 8?. Why is last year’s champion a dark horse? Simple. He freely admits that he’s not as fast as he used to be and it’s getting harder to compete with younger drivers. At 34, Whincup is now one of the elder statesmen of the Supercars Championship. This year he relied on experience and consistency to overcome a younger and faster opponent. How many more times can he do that? David Reynolds is one of the most talented drivers in Supercars. His Bathurst 1000 victory last year was no fluke. He may not drive for the best team, but Erebus Motorsport have proven themselves to be serial overachievers. The close-knit band of misfits has proven to be the second fastest Holden team, and with two good drivers, they could have grabbed fourth in the teams’ championship. Reynolds believes he can win the championship, and deserves to be taken seriously. Another two years older than Whincup, Coulthard is always fast early on, but seems to run out of steam after Darwin. He has been regularly outpaced by Mclaughlin and that leaves him vulnerable to pit-lane double-stacking. A championship wouldn’t be impossible for Coulthard, but it’s a tall order. Tickford’s youngest driver really came of age last year. His Sandown 500 victory with Richie Stanaway was his first in Supercars and did not come easily. McLaughlin applied plenty of pressure, but the 22 year old from Mildura held his nerve for lap after lap. Waters is unlikely to be ready to win the championship this year, but don’t rule him out for an upset entirely. SInce winning the 2015 championship, Winterbottom has had two lacklustre seasons. 2017 was his first winless year since 2004. There are some positives for Frosty, however. He started to show an improvement late last year, suggesting that it’s not all over yet, and he has three young, talented teammates who will all want to be Tickford’s number one driver. His contract is up at the end of the year too, which will act as a carrot to keep him trying. If Tickford continues to bridge the gap to the leading teams, Winterbottom is as good a chance as Coulthard.